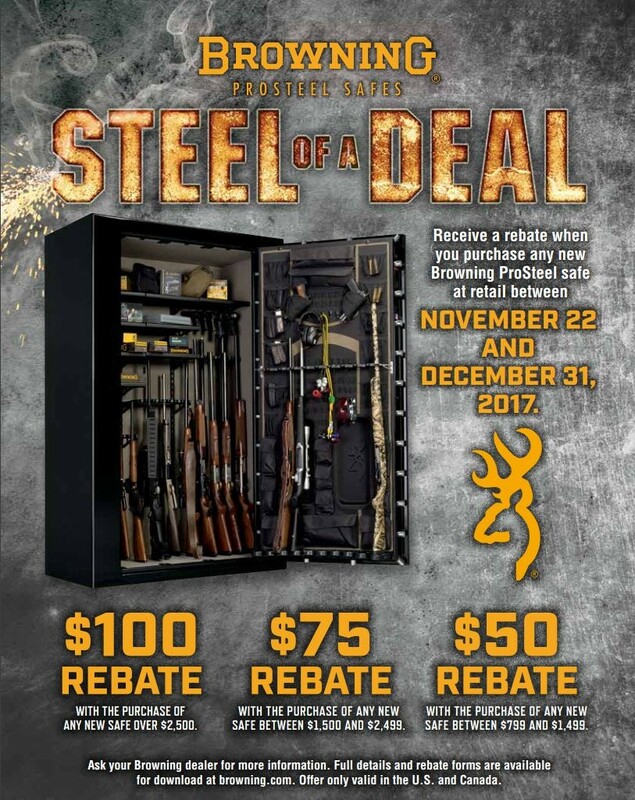 Save Over 25% Off On Select Browning ProSteel Safes! 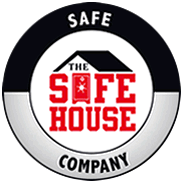 Monday November 27 starts the Nashville Safe House Green Monday Sale Browning ProSteel Safes! Save over 25% on select Browning ProSteel Safes. Also, Browning is running their “Steel of a Deal ” Promotion with up to a $100 rebate on all Browning models. Drop by our showroom or go to our Browning Safes here on our website. and check out our best pricing of the year. This entry was posted in Uncategorized on November 23, 2017 by Ron Beagle.